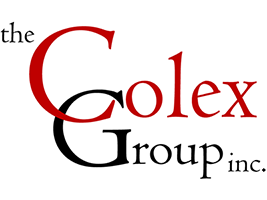 Centrally located in Norman, Oklahoma, The Colex Group provides decades of experience in many areas. We provide a wide range of resources including engineering consulting, turnkey automated production test systems, machine vision, data aquisition and logging, digital data solutions, and manufacturing for a wide range of industries. Our staff consists of graduate level EEs and CpEs with an extensive network of resources to engineer a complete solution that integrates hardware, electronics, and software control. The Colex Group is the only alliance partner and integrator for National Instruments in Oklahoma. We work very closely with local industry as well as our international customers.